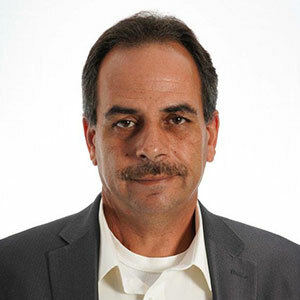 Tony Cossa joined Oracle August 6th, 2018 as the Director, Product Management/Strategy for Oracle Cloud Infrastructure (OCI) Public Sector. During his government career he has served in various roles within United States Department of Agriculture (USDA) focused on organizational change formalizing a CTO role, modernization, customer experience and cloud strategy as the acting Chief Technology Officer and as the Cloud Strategy Director. Tony Cossa has held several positions throughout his career with GSA (FAS CTO, E-Gov Travel Exec Program Director) and at DHS under the CFO driving transformation initiatives. He brings his 25 years of commercial and public-sector service having significant modernization/transformation successes. Tony Cossa’s career successes in transformation, modernization, program management, customer experience, data strategy and cloud technologies continue to drive business value with strategies that strengthen long term outcomes.